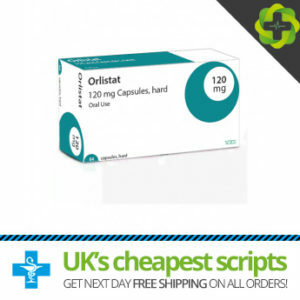 Orlistat 120mg is a type of medication called a lipase inhibitor which is used to help people who are overweight or obese to lose weight. Orlistat works by reducing the absorption of fat from food eaten. 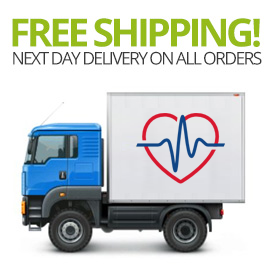 Orlistat is effective in weight loss by reducing the amount of fat being broken down and absorbed by the body.